Bukit Lumut Balai is a heavily eroded volcano consisting of three eruption centers, two on Bukit Lumut and one on the NE side of Bukit Balai, 5 km to the east. Large lava flows occur on the north side of Bukit Balai. 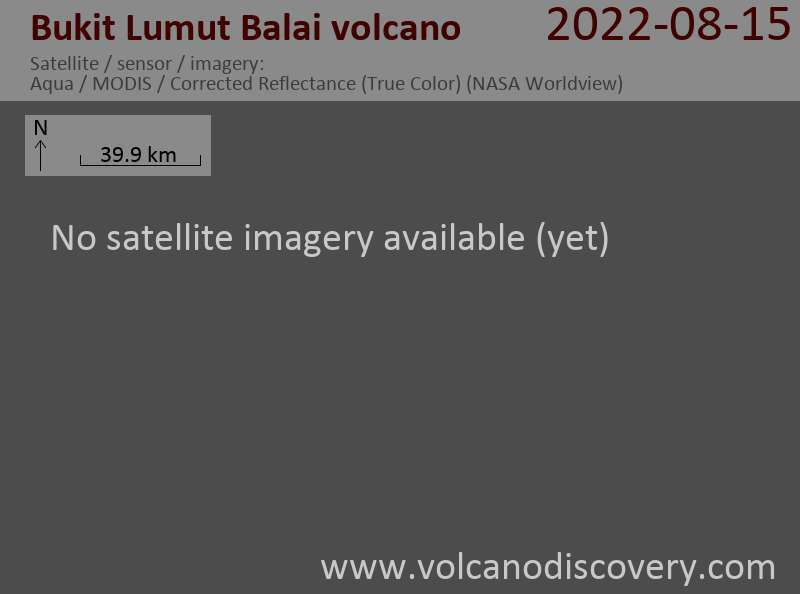 The age of the latest eruption of the volcano is not known, but active fumarole fields are found in two crescentic basins that open to the north on Bukit Lumut.